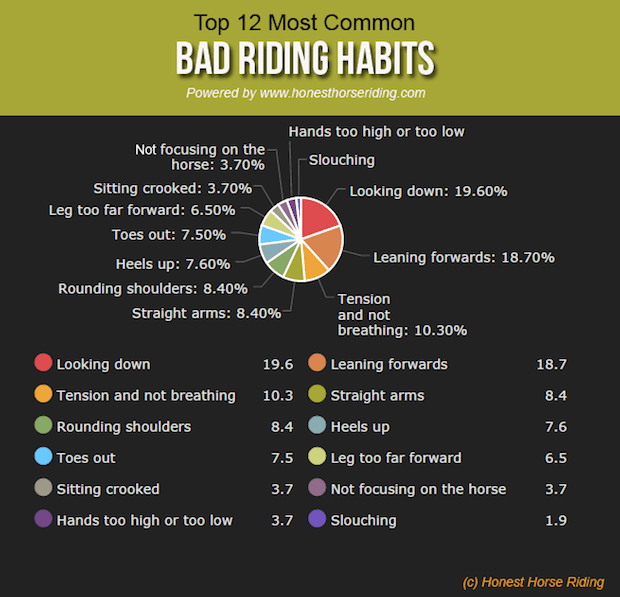 Honest Horse Riding did a survey of riders to ask them what they felt their worst riding habits were. 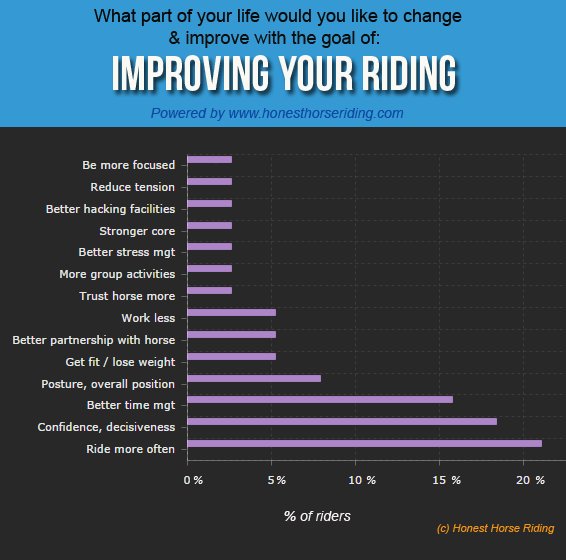 The results are interesting. 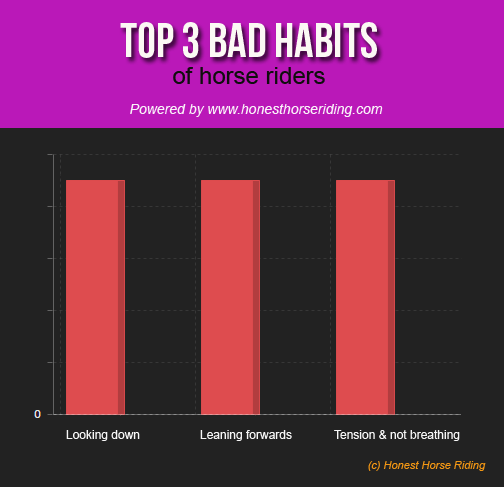 Which of these bad habits do you struggle with?